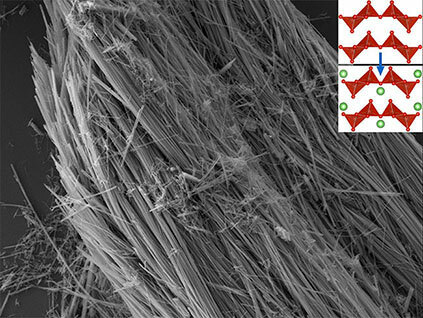 Office of Naval Research awards grant to study fundamental toughening mechanisms of novel ceramic composites and their use as alternative materials. 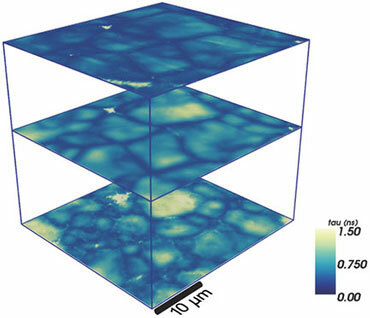 Flat sheets of carbon, and other two-dimensional materials, lose heat more easily when encased. 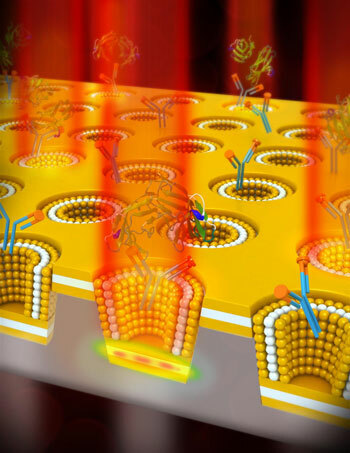 A new plasmonic sensor will serve as a reliable early detection of biomarkers for many forms of cancer and eventually other diseases. 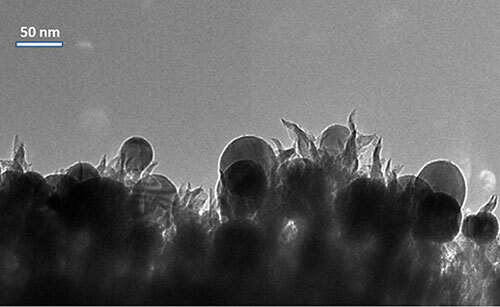 Scientists found that tiny spikes of carbon combined with copper particles convert carbon dioxide into ethanol fuel. The catalysts take a waste product of coal used in power plants and other hydrocarbon combustion reactions, in the presence of electrical energy, and create liquid fuel. 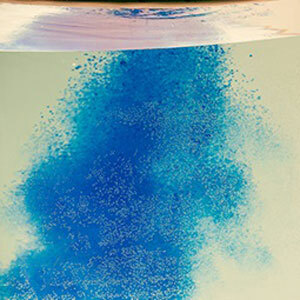 A new foam called the Oleo Sponge was invented that not only easily adsorbs oil from water but is also reusable and can pull dispersed oil from an entire water column, not just the surface. 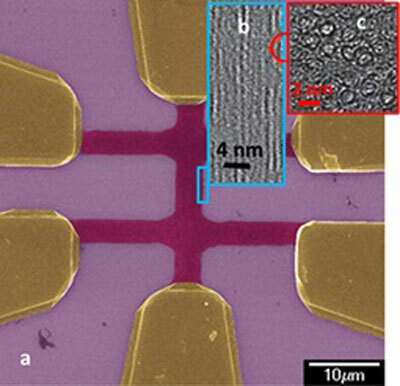 This novel method produces a film with millions of carbon nanotubes aligned and tightly packed, like water pipes on a flatbed truck. The tubes are orders of magnitude better aligned than previously possible. 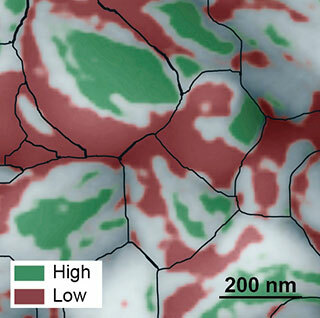 Nanoscale images yield surprise that could push solar cell efficiency to 31 percent. 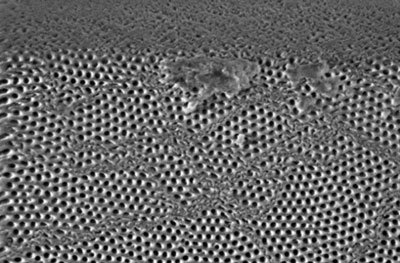 Method could help scientists learn new ways to boost photovoltaic efficiency. 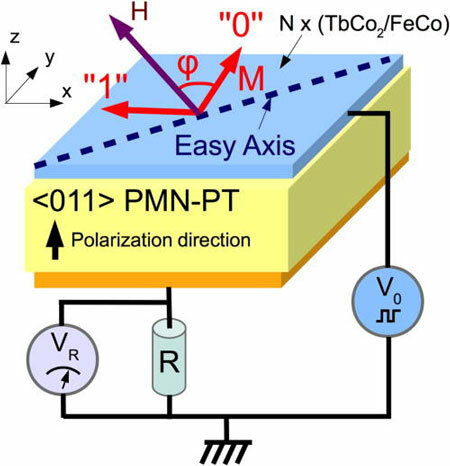 Scientists have discovered how interactions between electrons and ions slow the performance of electrodes made with vanadium pentoxide. 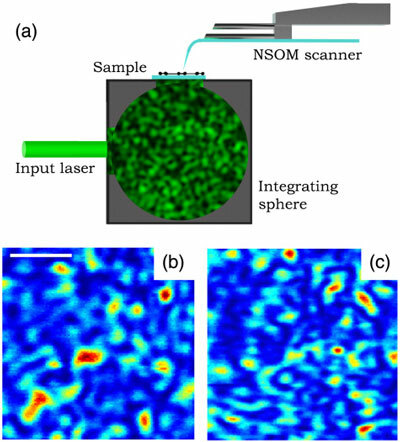 A new one-step method directs the self-assembly of metallic gold pillars into a special oxide using pulsed laser deposition. 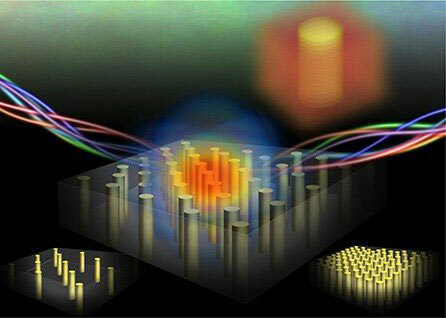 Discovery could lead to advances in 2-D materials, controlling light. 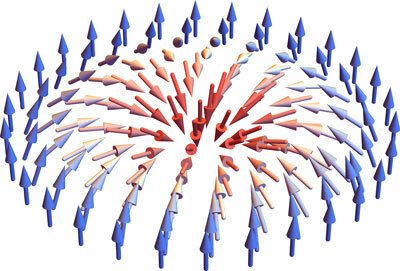 Researchers used computer simulations to further probe the behaviors of skyrmions, gaining insight that can help scientists and engineers better study the quasi-particles in experiments. 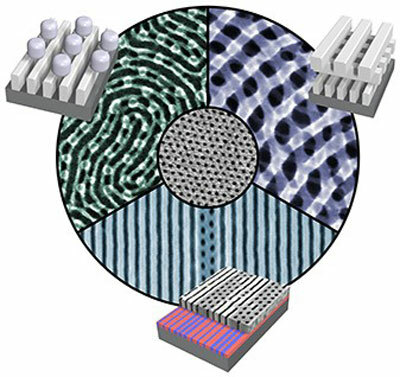 Scientists have devised materials that can create complex three-dimensional structures. 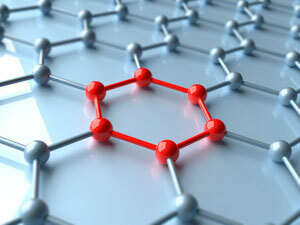 They did it by exploiting how molecules self-assemble, spontaneously packing into nano-sized shapes. 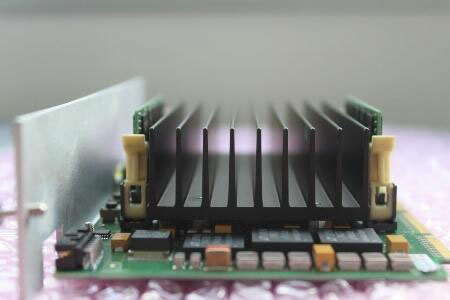 Researchers developed a magnetoelectric random access memory cell based on the stress-mediated magnetoelectric effect that promises extremely low bit-reading and low bit-writing energies. The use of the JANUS supercomputer has enabled researchers to reproduce the experimental protocol of equilibrium dynamics in spin glasses. Self-destroyed redox-sensitive stomatocyte nanomotor delivers and releases drugs for cells.